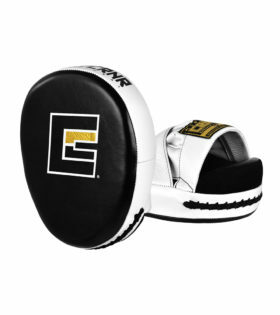 Stock up with all the trainer gear you need to win. 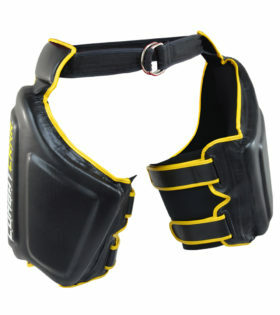 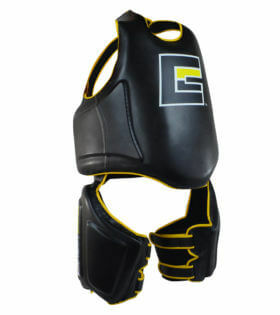 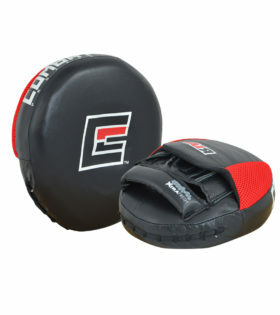 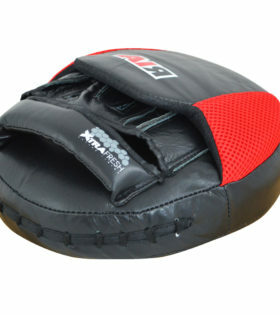 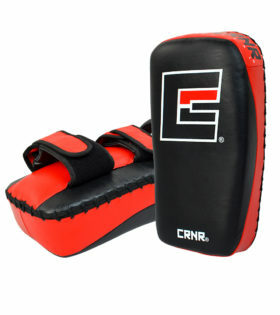 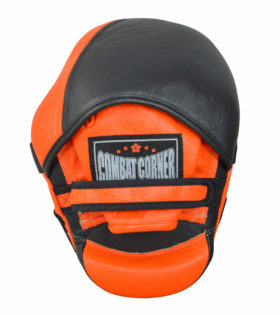 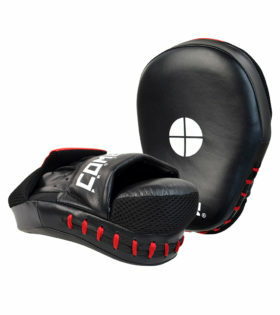 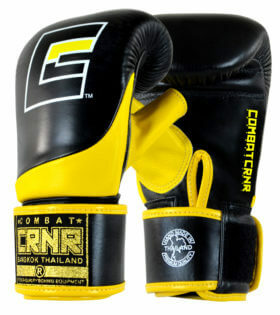 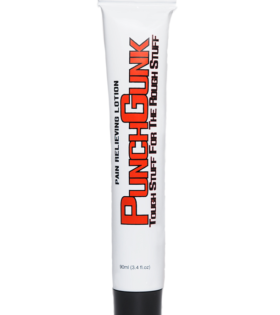 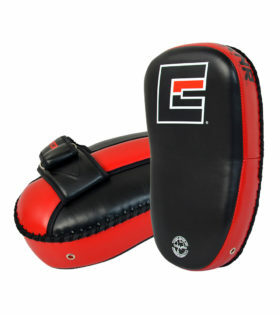 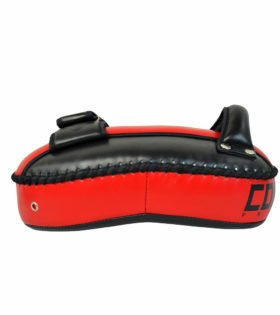 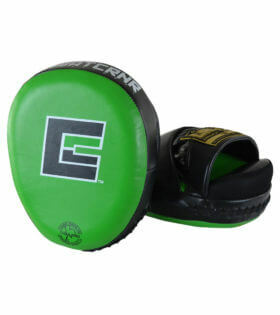 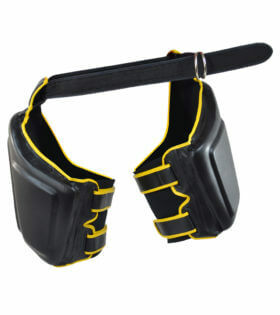 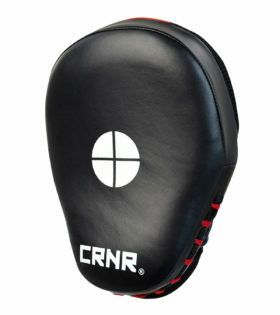 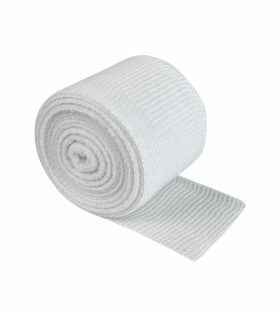 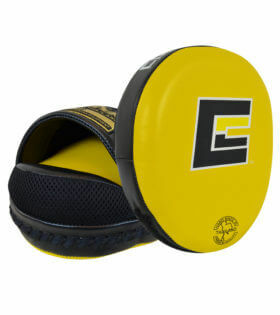 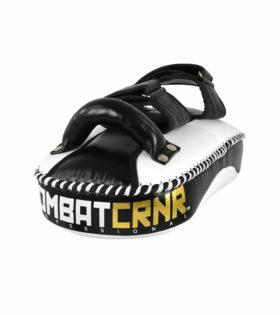 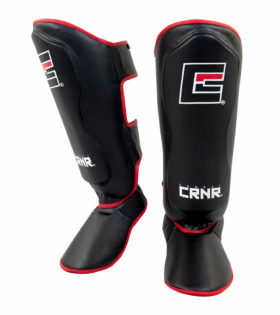 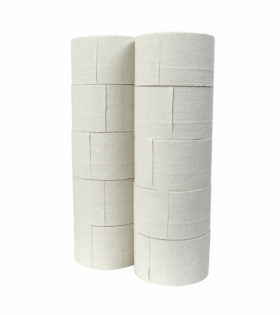 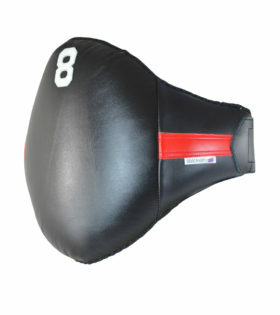 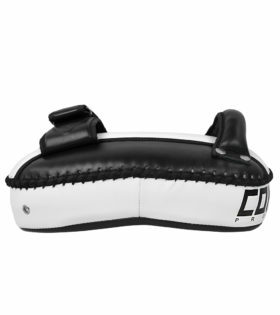 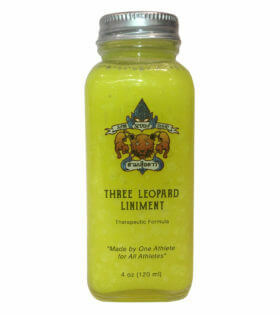 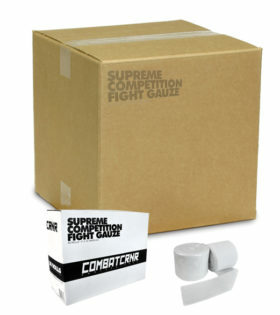 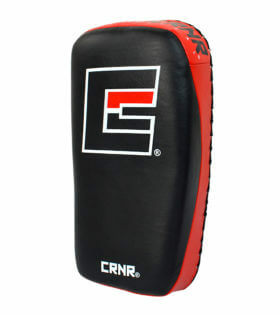 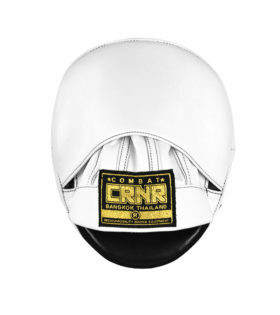 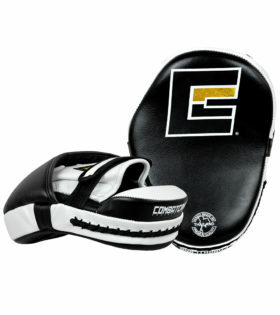 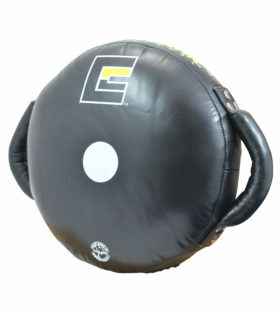 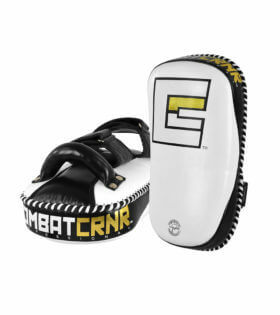 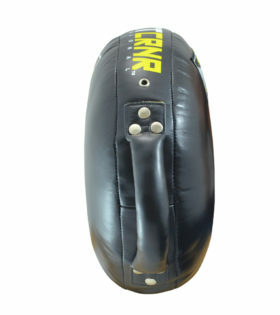 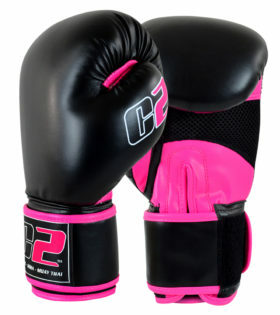 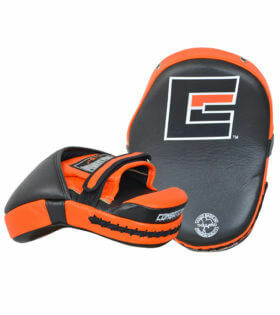 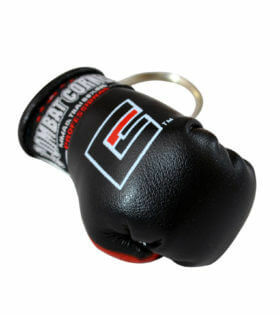 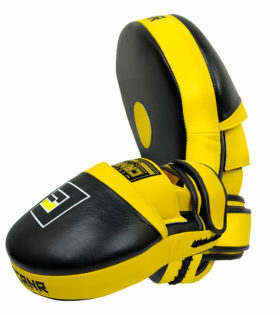 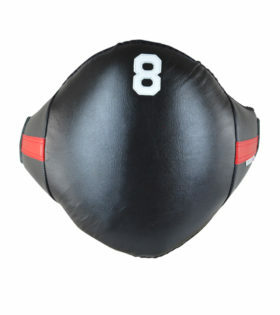 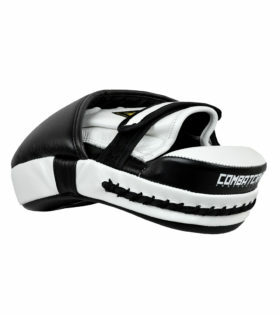 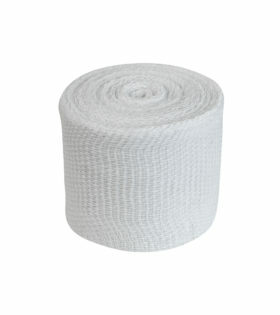 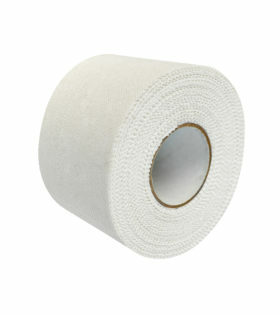 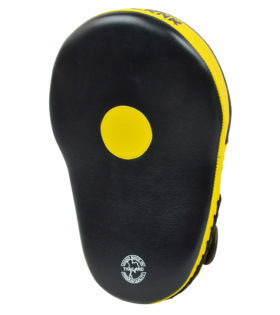 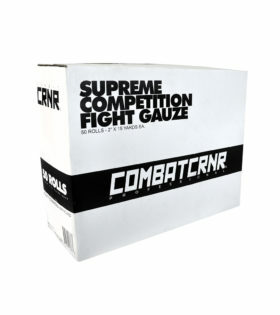 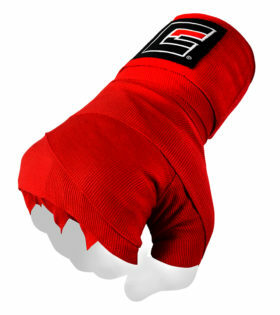 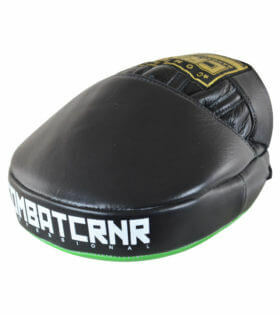 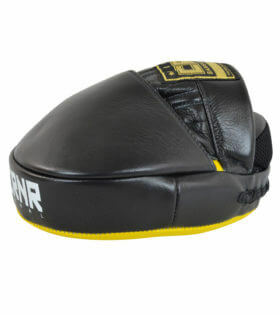 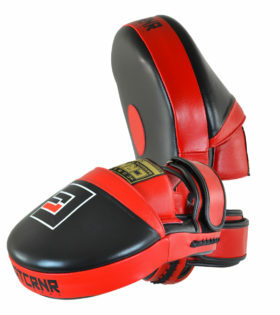 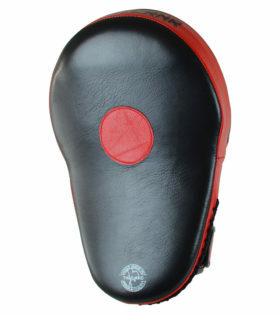 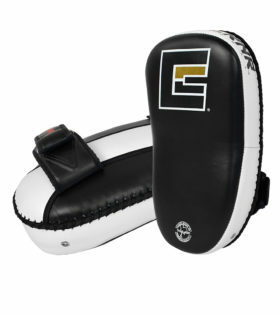 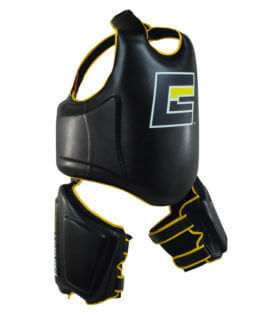 Coaches equipment for MMA, Muay Thai and BJJ Punch Mitts, Kick Sheilds, Thai Pads. 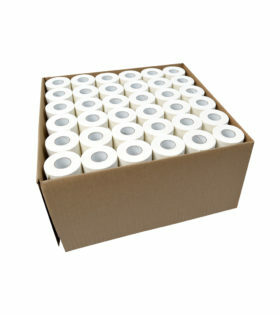 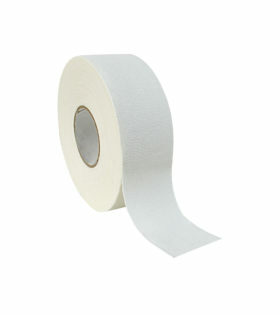 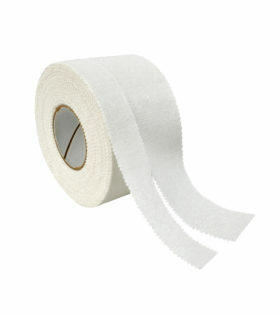 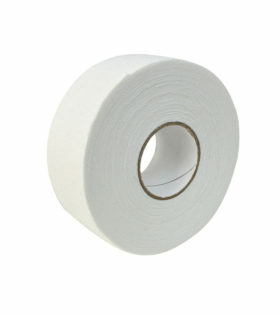 Browse below.